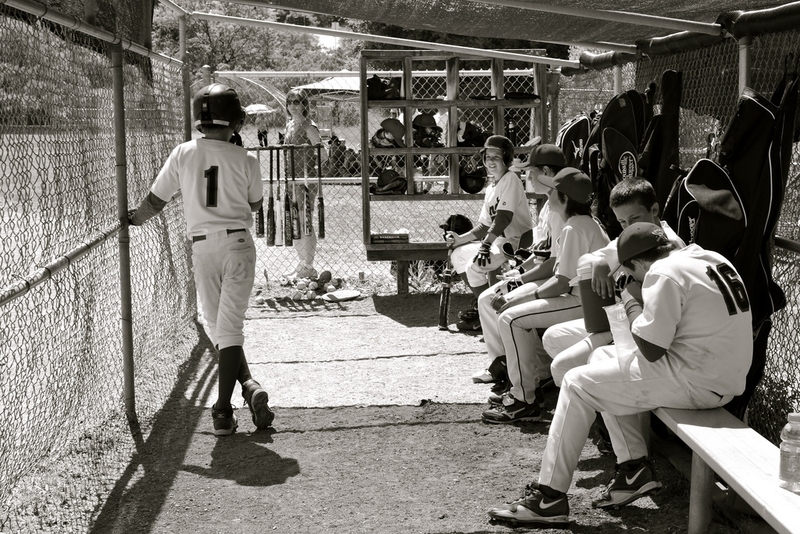 What is the Orinda Baseball Association ? The OBA is the premier competitive baseball organization in Orinda. 100% of all current Miramonte Varsity baseball players played in the OBA. Since 1984, the OBA strives in our local community to promote the value of teamwork, integrity, hard work, and leadership in a safe and fun environment. Sponsoring the OBA will provide you with an integral connection to the Lamorinda community while building your marketing exposure and driving awareness of your company or cause. We are offering OBA sponsorship programs designed to enhance your business's brand image and awareness to an ideal Lamorinda audience of 550+ parents with 350+ children ages 7-14, plus participating teams spanning Moraga, Piedmont, and the 680 corridor. Essential equipment, such as uniforms, hats, baseballs, catcher's gear, bats, chalk, bags, etc. Youth baseball makes a difference in our community – please support the OBA! 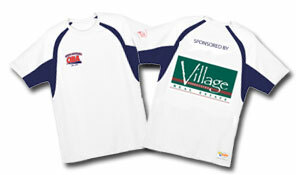 See the Sponsorship Opportunities available.